Is your child 18 months or older and you are so ready to be done with diapers? It doesn’t need to take months and you don’t need to use rewards. Join me for a 1.5 hour class where I will outline the non-coercive 3 step method from the Tiny Potty Training Book written by Andrea Olson, creator of Go Diaper Free. 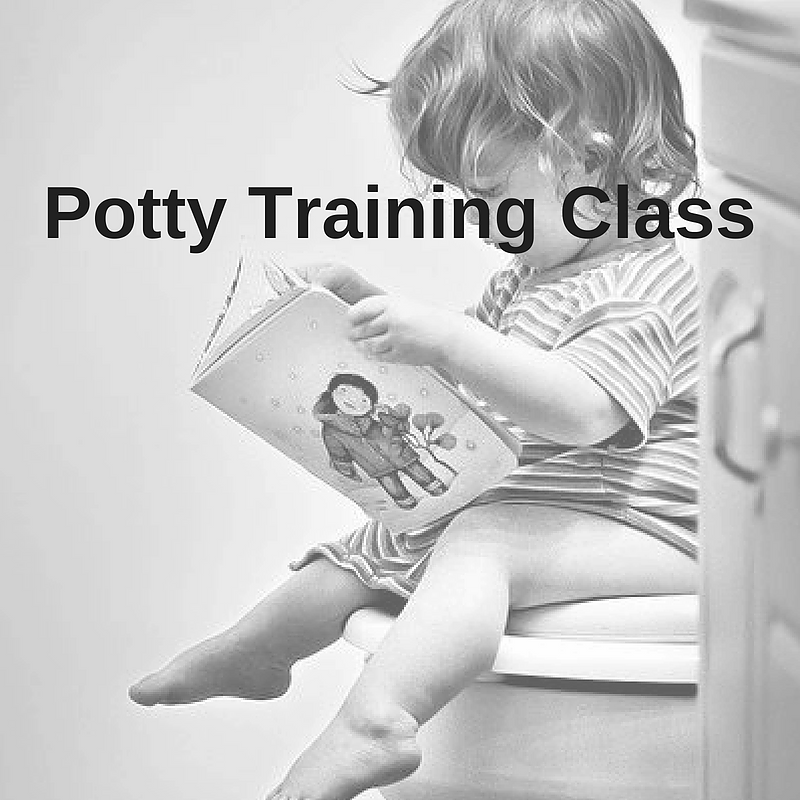 This class is also suitable for parents who have started potty training but need some troubleshooting. Includes easy to follow handouts to keep you on track through your journey. Chance to win a copy of The Tiny Potty Training Book package, valued at $48! This will be drawn at the end of your class. This book will be your #1 go-to resource for teaching your young toddler to use the toilet! Step by step instructions and charts will guide you through the entire process. The book allows you to gain access to a private support group on Facebook where potty training coaches will answer any of your potty training questions. It also comes with a digital version, audio book, and video library.